You belong to kind of person who has a great passion in experience? You might be dissatisfied with boring travelling? Luckily, you will not encounter those problems if you come to GOSAPATOUR.COM which brings you to the world of Vietnam’s original and breathtaking beauty. 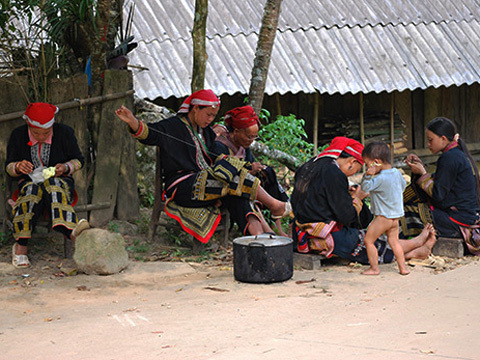 GOSAPATOUR.COM – a travel portal belongs to Thien Cam Investment., JSC (Thien Cam travel) offers Sapa travelling tours. 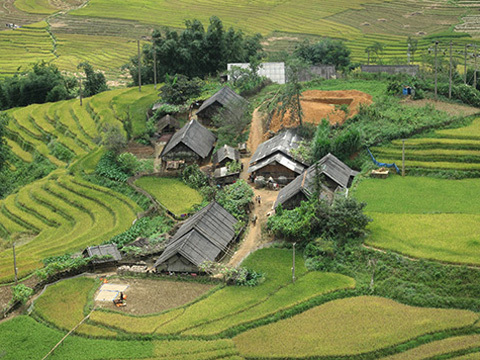 We has become an agent in the field of travel in many years, especially have 7 year experiences making Sapa tours for international as well as domestic tourists. We are proud of professional and well-trained Tour Operators together with experienced and enthusiastic teams of staffs, tour guides, etc which promises to offer tourists the highest standard level of services. With the hope of bringing a travel system specializing in Sapa with a diversified, latest content of products to tourists, we would like to introduce GOSAPATOUR.COM – the system of all-in Sapa tours, Booking hotels, etc... The best and most reasonable services are offered in this system. 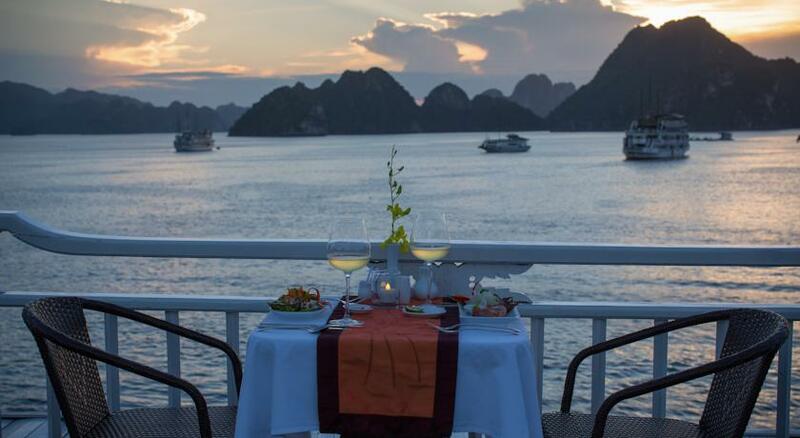 From a high level, Ha long Bay appears to be a giant vivid and magnificent picture. The creature makes this place a chain of gorgeous work arts in the nature and thousands of silently inanimate islands are turned into the various-shaped flawless sculptural works that seem familiar but mysterious to people. At sunrise, Sapa town looks dreamlike and poetic but also very resplendent when the sun first begins shining. Thousands of flowers display themselves and merge with the striking costumes of the ethnic groups of Dao, Mong, and so on. Sapa always seasonally manifest them in a distinct color.